Vision Prep believes strongly that high quality teachers lead the way to exceptional student results. Because of this belief, we search diligently to find talented team members to fulfill our mission. Our open positions are listed below. Click the name of a position for a job description. Vision Prep offers extremely competitive starting salaries. 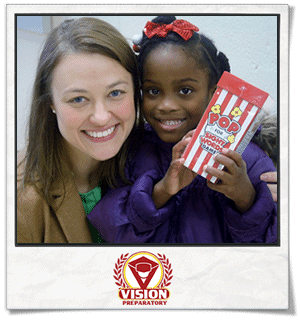 Vision Prep staff are eligible for subsidized health, dental, vision, and life insurance. Per state law, all charter school employees must contribute to the state pension system. 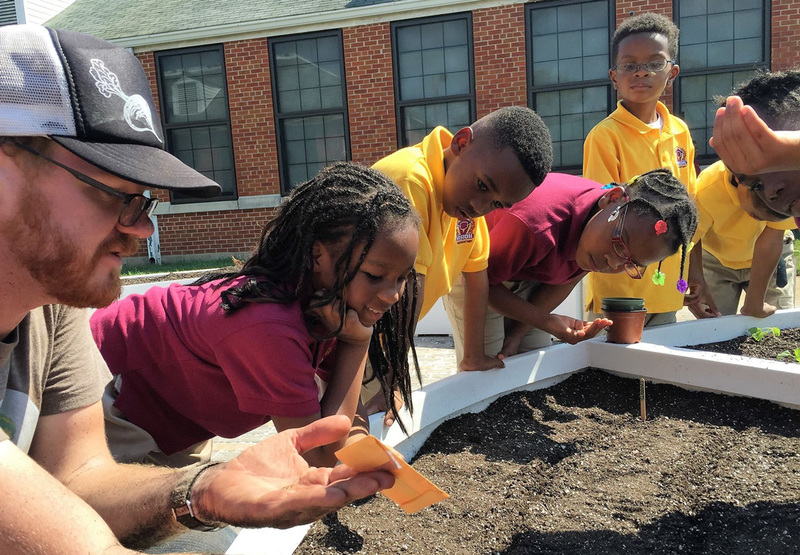 Our application is designed to help the Vision Preparatory Charter School leadership team identify individuals who fit the structure and mission of our school. Applicants will move forward in the process based on the mission fit between Vision Preparatory Charter School and the candidate. Teacher Applicants, Round One: Answer each of five questions in 100 words or less, including an updated resume and references. Click here for the Round One Submission page. Applicants selected to move forward in the process after each round will be notified via telephone and/or e-mail. Please see below for additional information regarding what the next steps could include in our application process. Please note that during the rounds additional information may be asked of the applicant for submission. Thank you for your interest in Vision Prep and our belief that College Begins in Kindergarten. Round 5: Applicant will interview with school leadership team. "Vision Prep was founded to enrich the lives of students through sound educational practices and strong values." © 2019 Vision Preparatory. All Rights Reserved.